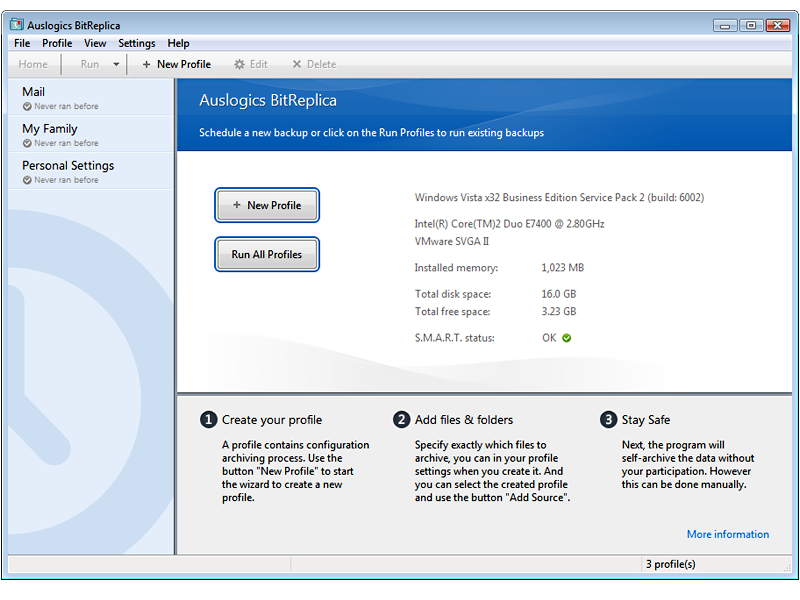 Auslogics BitReplica lets you create full backups or save disk space by using incremental or differential backup engines. Restoring the saved data is made easy too - you can restore the whole backup with just one click of the Restore button, or browse it like a regular folder and select individual items you would like to restore. Boost Speed, Reg cleaner, ect. Bogus claims. Who wrote all the fake testimonials? I want to get my testimonial on there.